Traveling is always a fun and exciting experience, but commonly the biggest hassle and largest expense when booking a trip is the flight. Well I have good news for everyone! We’re in the golden age of cheap flights, and travel is now more affordable than ever! 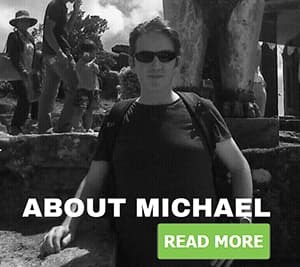 These are examples of cheap flight I took in the last few years …€380 Dublin to Los Angeles Return, €4 Dublin to Glasgow Return, €560 Prague to Bangkok Return, etc… Does it sound too good to be true? Well not anymore! You need to be flexible with your travel dates. Don’t book your holiday time off first and then try to book a cheap flight. This applies to both long and short haul flights. Book your flight first, and the further in advance the better! By being a flexible (even if it’s only by a few days) you can save hundreds of euros. Plan your holiday around the best flights to avoid expensive air tickets. This can be different for most people as they normally get two calendar weeks for their summer holidays. The more flexible you are the better. Try to book as far in advance as possible and also book mid week to mid week. Mid week flights are generally cheaper than booking on the weekend. Long haul flights are more expensive during July and August especially to and from Europe. So try to avoid these months if possible. Of course always book return tickets for your holidays. Return tickets are always cheaper and it saves the hassle of booking another ticket. Many countries especially in Europe have very high sales tax (VAT) such as Ireland which has a sales tax of 23.5% driving the price of airline tickets sky high (excuse the pun). By using a VPN, you could save yourself hundreds of euros. Set the VPN to a city with a low sales tax such Houston, Texas, USA. I use vypr VPN. 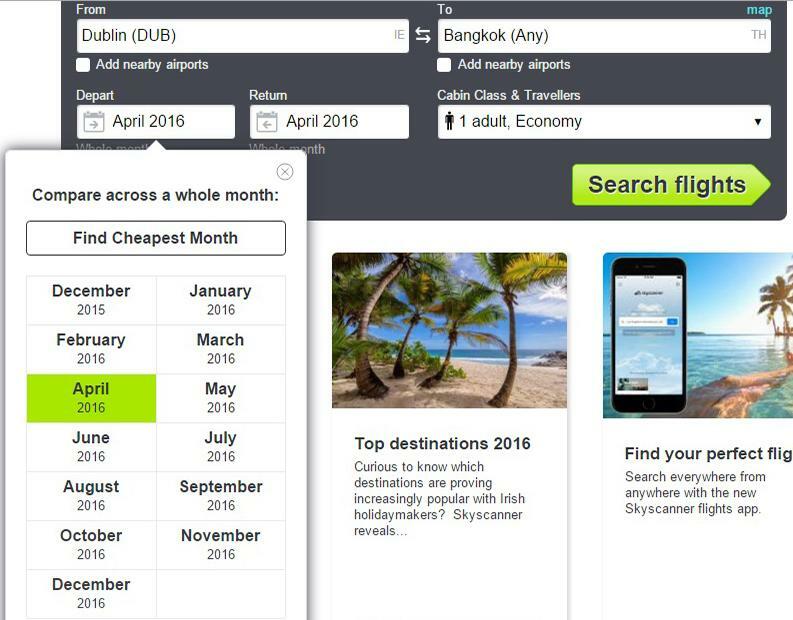 Skyscanner is essentially a travel comparison site. I have been using skyscanner for over 10 years now. Up until recently I only used it for booking long haul flights but recently I have used it to book some short haul flight in Europe. 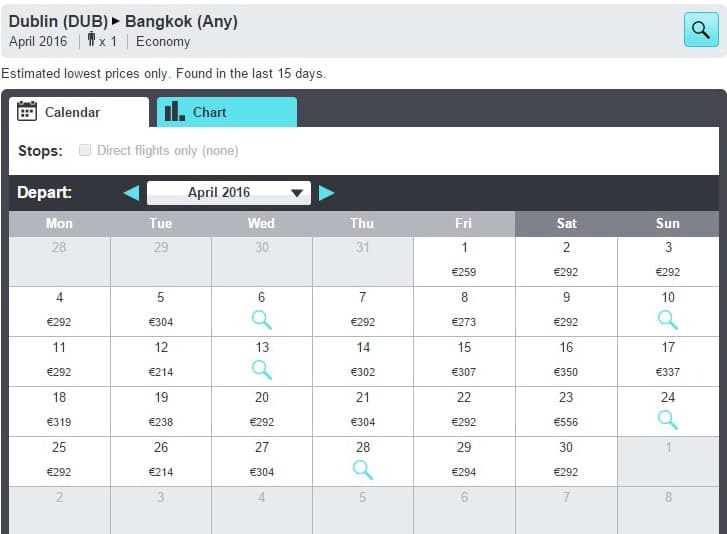 Skyscanner has a configurer whereby you can see all the flight prices for a calendar month (See below). You can then book the cheapest flight. Also you can book hotels and car hire on Skyscanner. Skyscanner has a very user friendly mobile app. On the rare occasion that you’re not finding what you need on Skyscanner you might want to book directly on the budget airline’s website. Some of the budget airlines don’t show up on skyscanner. Some of the ones that I use regularly and would recommend are Ryanair, Vueling Airlines and Easyjet. 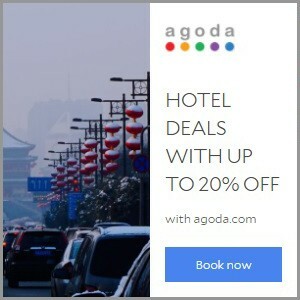 This is probably the most important detail in how to book a cheap flight is not to hesitate when you find a great deal! You might have found something amazing on a cheap flight one day, but when you go to book it’s gone or the price is far higher than previous. Skyscanner and booking direct through as airlines website will have a complex caching and cookie mechanism, meaning the more you check the flight the more it goes up. To guarantee the cheapest possible flight always open Skyscanner in an Incognito Window. Good luck finding your dream flight. I never knew that mid-week flights were cheaper. I should tell my husband to schedule our flights for Tuesday then. We’re trying to plan a trip to Paris, but it’s been hard trying to find tickets. Yes, that’s correct. In my experience flights are always cheaper on Tuesdays, Wednesdays and Thursdays. As Paris is one of the most popular cities in the world, you may even get it hard to book a reasonably priced flight mid week. For example the best price that I can find for New York JFK to Paris CDG in July (5th to 19th) is €852 Return. Good luck with finding tickets!